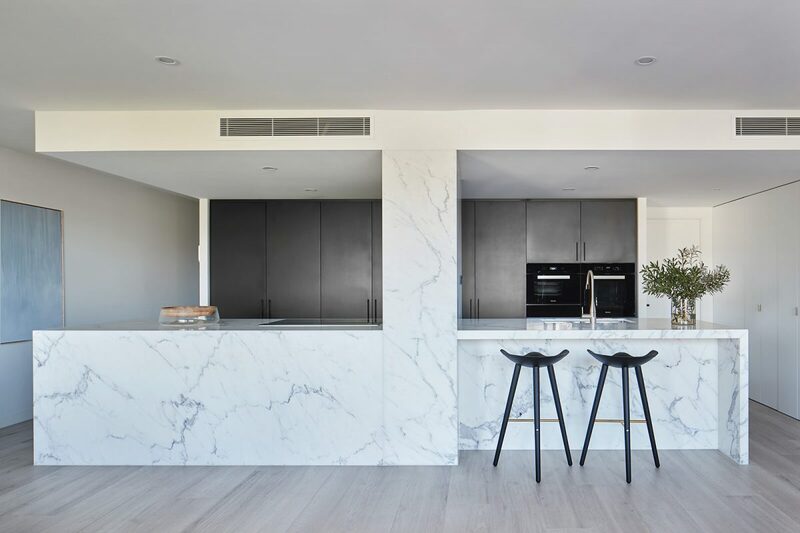 Once a tired space with potential, the Church St Apartment showcases an ambitious renovation done right. 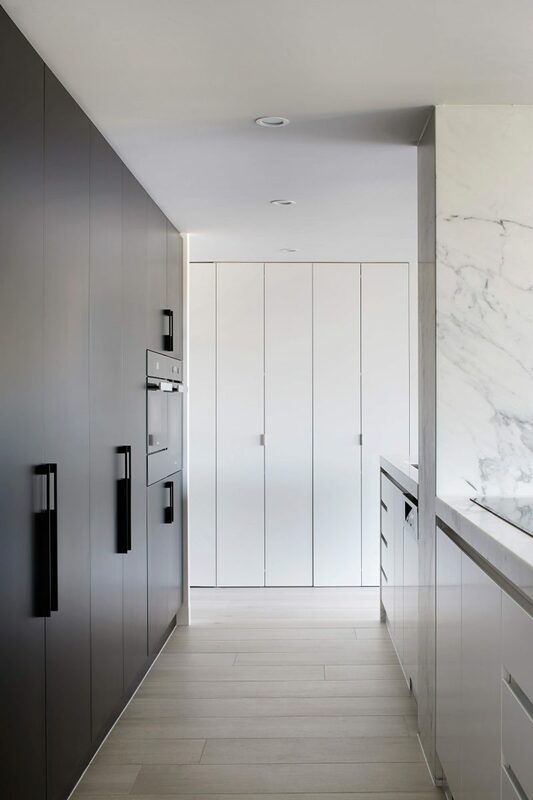 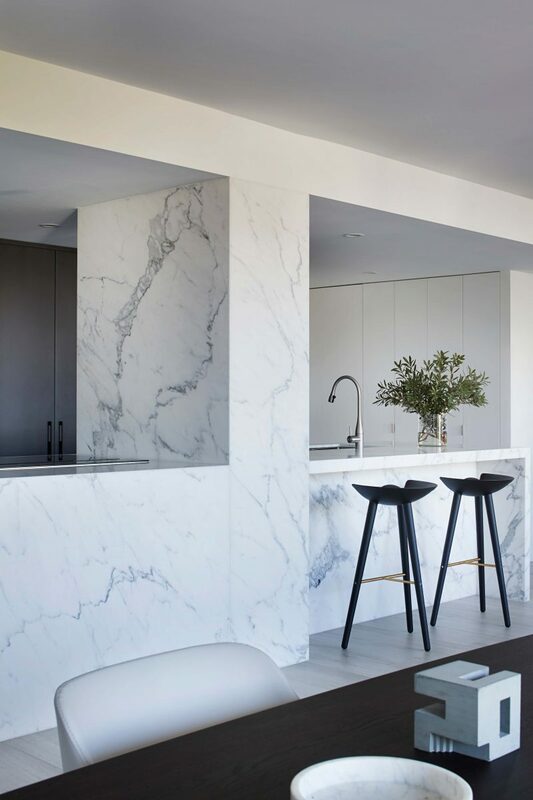 Designed in conjunction with Ben Robertson of Tecture, the project centers around a stunning luxury kitchen fit for a penthouse. 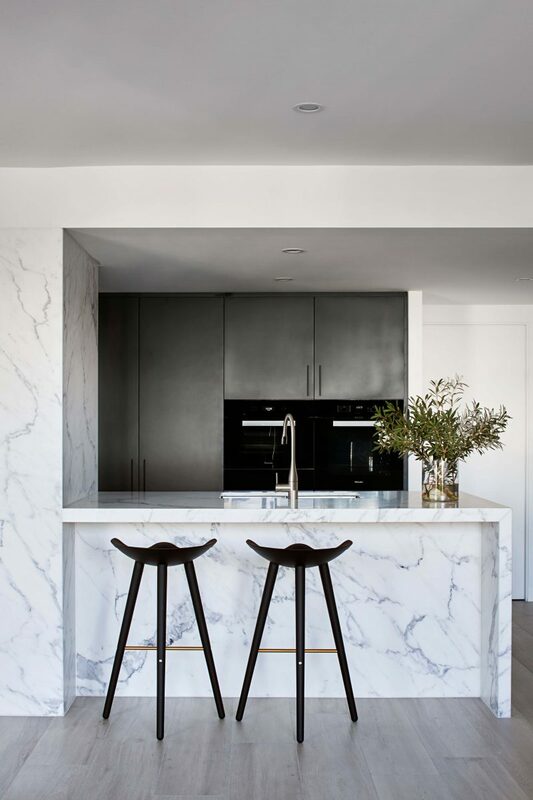 A troublesome structural column was turned from eyesore to head turner using the same premium Statuario marble featured throughout the space. 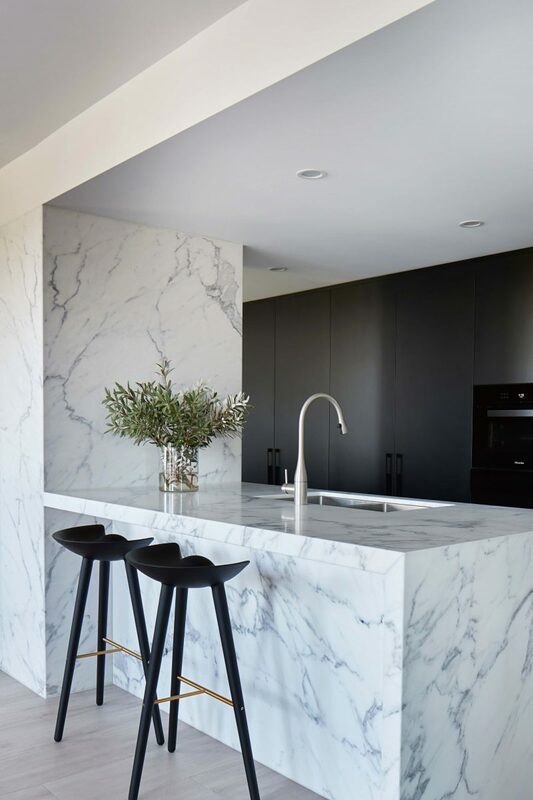 Timber-look tiles from the Provoak collection give a luxury hardwood look to match the kitchen, with added practicality for entertaining and general living. 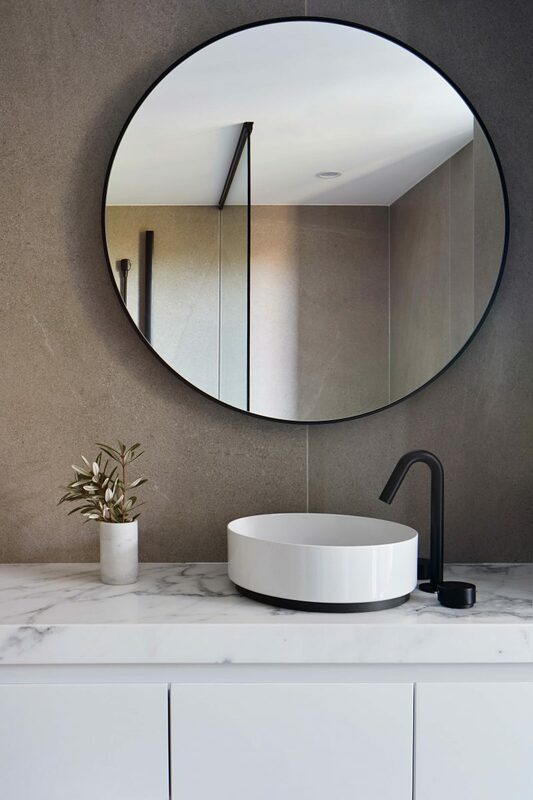 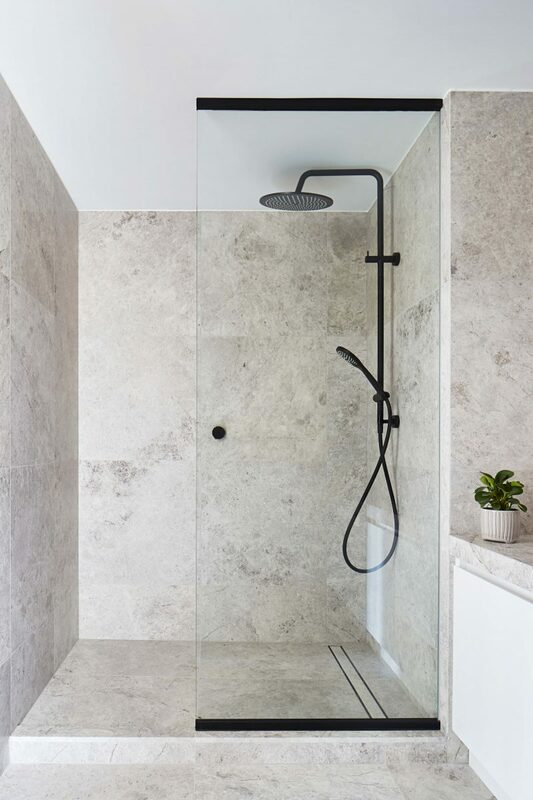 The monochrome theme carries into a powder room finished with New Grey Tundra stone tiles with black fittings, whilst the master en suite demonstrates the sleek potential of Kerlite porcelain sheets from floor to ceiling. 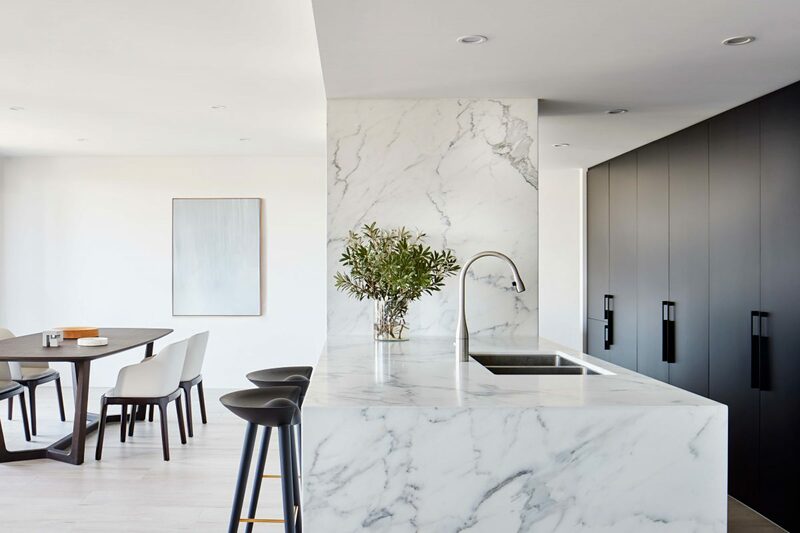 Surrounded by Melbourne eat & drink favorites such Baby Pizza and Top Paddock, the Church St Apartment hits all the right notes for contemporary living.